Even the most basic tasks can be challenging when working with an ear shy mule. 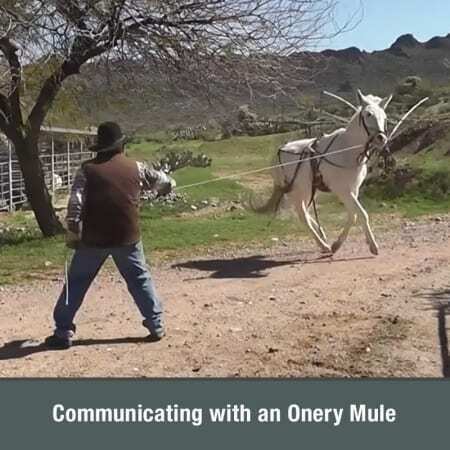 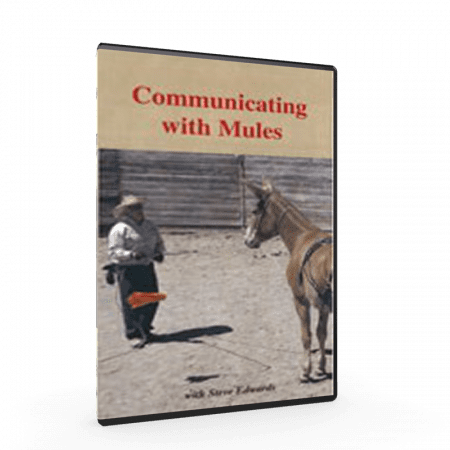 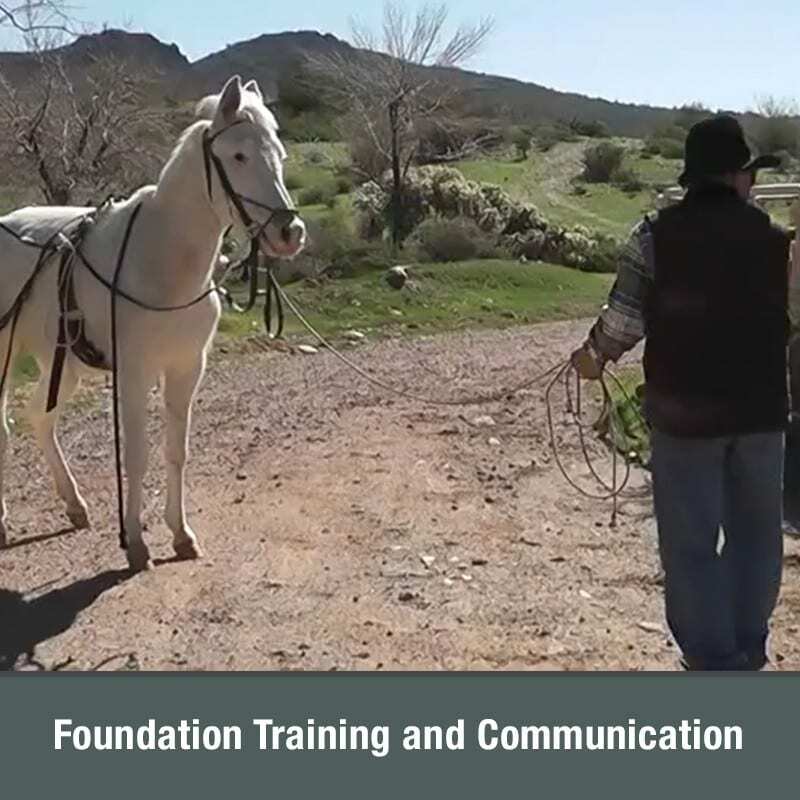 In this training DVD you will discover how to communicate and understand a mule that is ear shy. 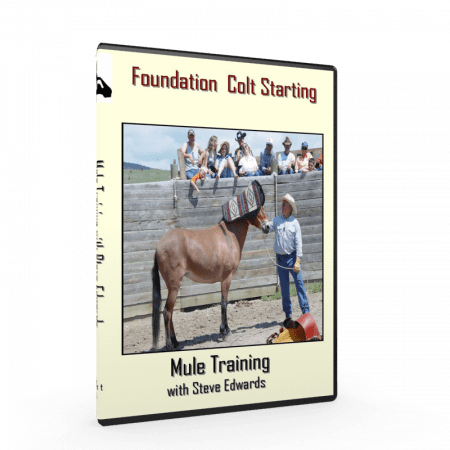 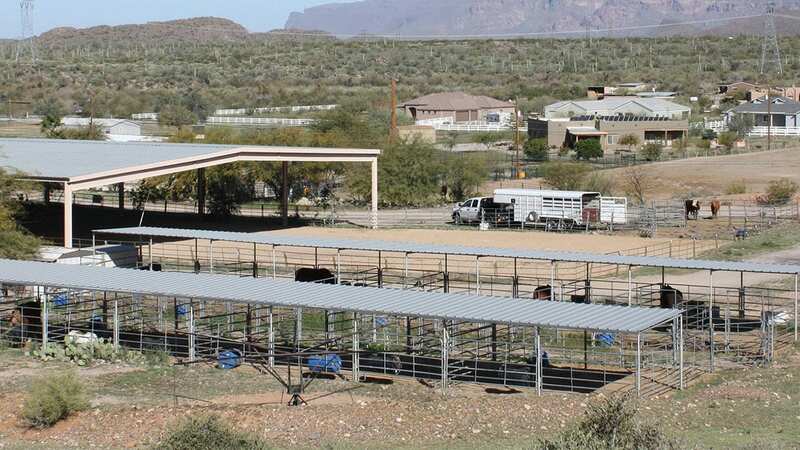 You will learn how to identify when the mule is ready for instruction and training. 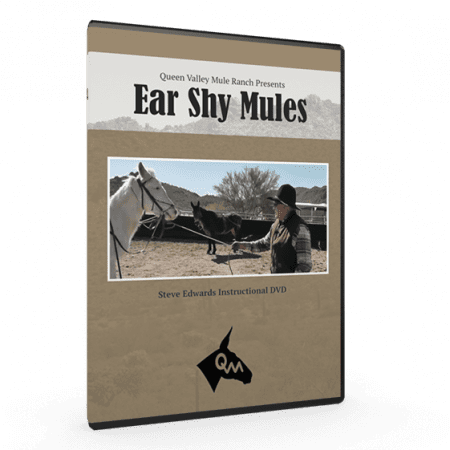 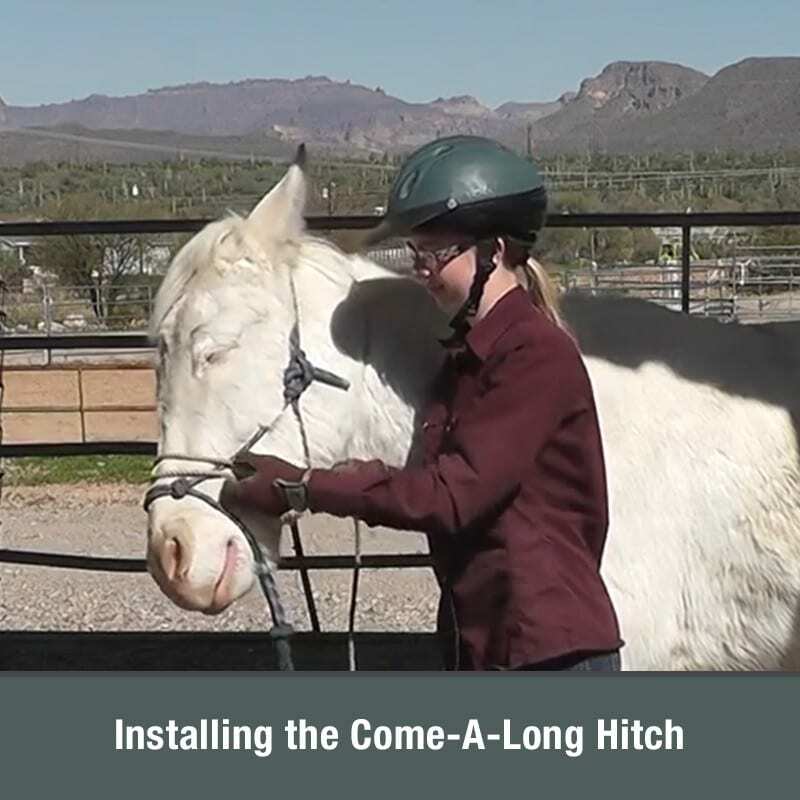 Steve and Alina work with a mule that has severe ear shy problems and you’ll see them demonstrate the process of installing the Come-A-Long Hitch, putting on a bridle, foundation training, navigating obstacles, dealing with an ornery mule and overall mule communication. 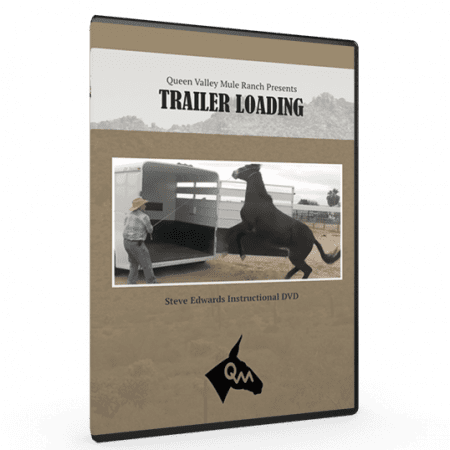 THIS IS NOT A DVD. 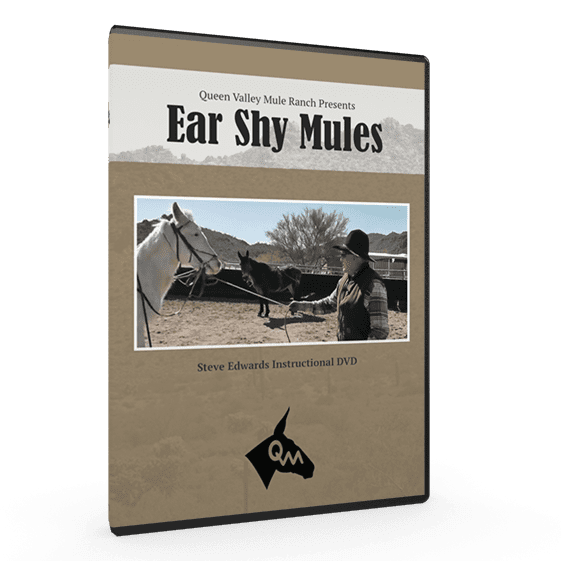 This is a digital copy of Ear Shy Mule which you can watch on your computer like a YouTube video or download and save to your computer’s hard drive.